We like to offer a weaving retreat in beautiful historic Berea, Kentucky twice a year. 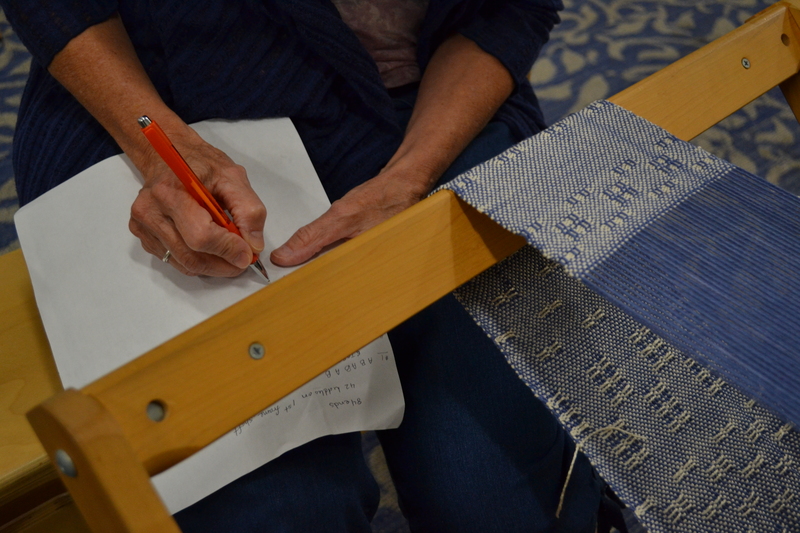 It's a make and take experience taught by our veteran weaving instructor, Nancy Reid. She brings over 20 years of fine weaving instructing & experience to the table. 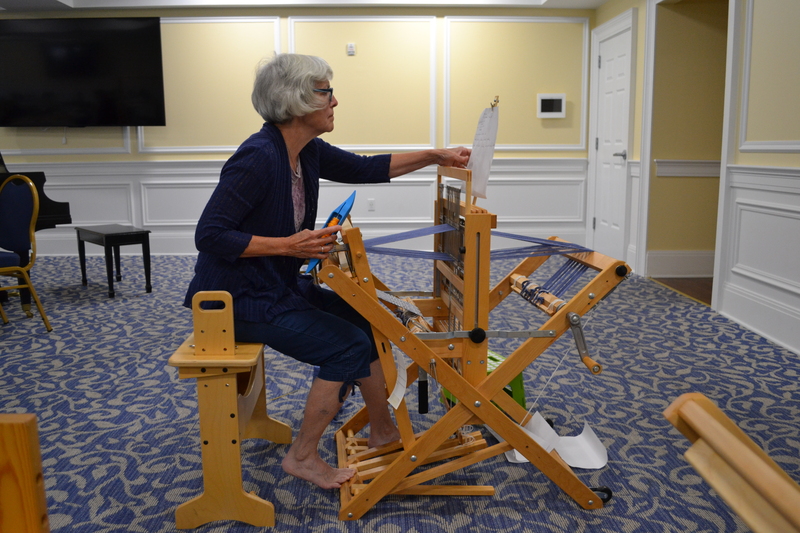 You can learn to weave or perfect a new skill on a beautiful Schacht Wolf Pup loom. 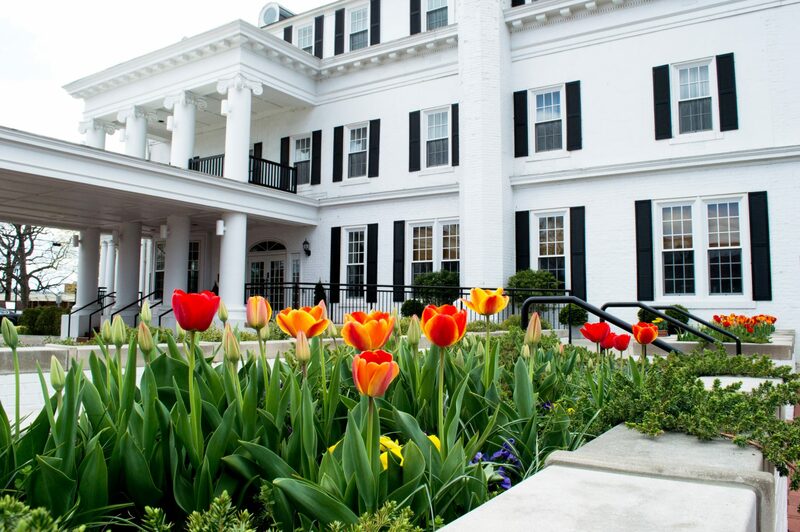 The location of the retreat is Boone Tavern, which is owned by Berea College. Part of Berea College’s requirements is that students are required to work at least ten hours per week at any one of the 140+ college departments and work areas across campus. Boone Tavern is one of these establishments. Students earn money for books, room, and board at the College – but pay no tuition – thanks to the generosity of donors who support Berea College's mission of providing a high-quality education for students primarily from Appalachia who have high academic potential and limited financial resources. Berea students make up about 50% of the staff at Boone Tavern. 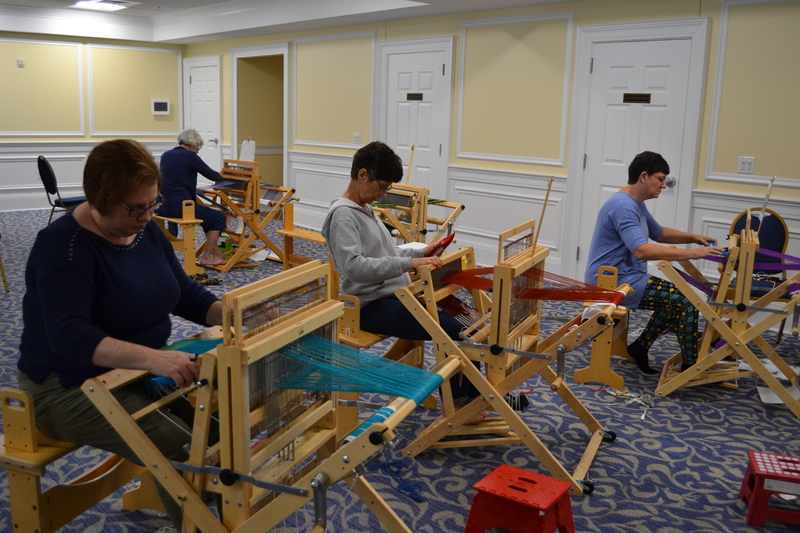 The retreat is a two day class; on Day 1, students weave and complete a sampler, and on Day 2, students create a set of mug rugs or scarf. In addition to learning a ton you'll have a lot of fun and make new fiber friends. Nancy is a fantastic teacher and even if 4-harness weaving intimates you, you'll feel like a pro by the end of the retreat. 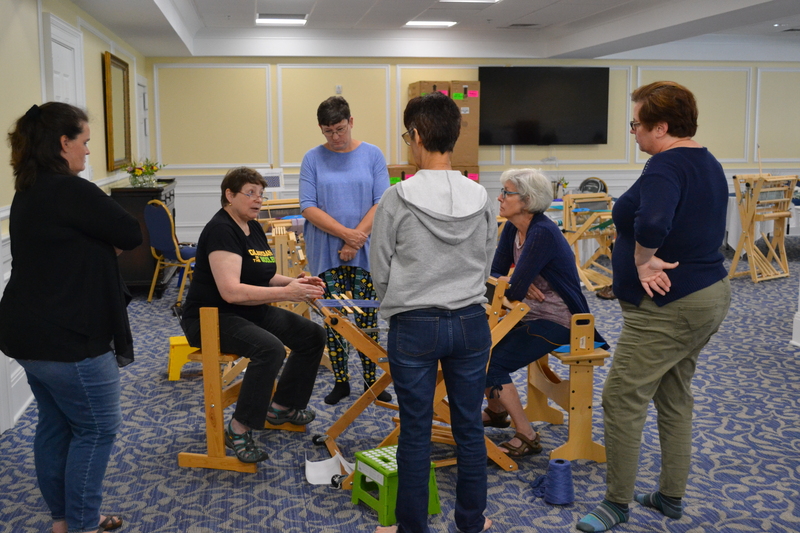 The class costs $475 and includes: cost of class, materials, breakfast, daily beverages/afternoon snacks, a copy of the class text Learning to Weave by Deborah Chandler, and use of a Schacht Wolf Pup loom (room and meals besides breakfast not included). The class size for this experience is extremely limited (we only accept 6 students for each session) so you will have lots of individual help from our instructor, Nancy. Our next Weaving Retreat is going to be over Memorial Day Weekend on May 27th and 28th, 2018. We do still have space available but it fills up fast so give us a call at 502-352-9800 to book your spot as soon as possible. If you want you could also book for Labor Day Weekend on September 1st and 2nd, 2018. These two weekends will be the only times we will have this experience available for all of 2018, so call us to reserve your space now. We're so excited to weave with you!